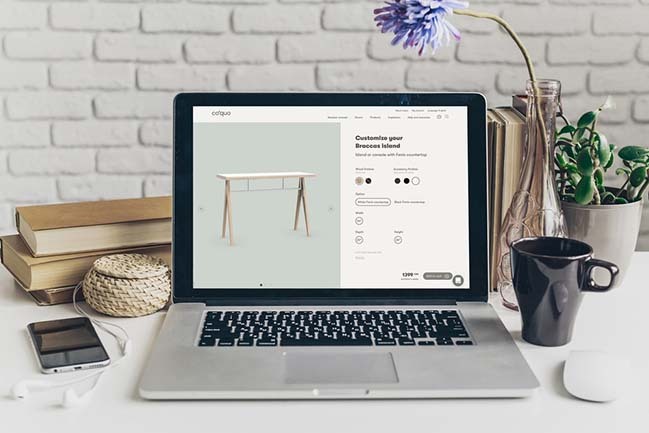 Coquo, the new modular kitchen furniture brand created by Cuisines Steam last November, launches its e-commerce website offering high quality kitchen cabinets across North America. 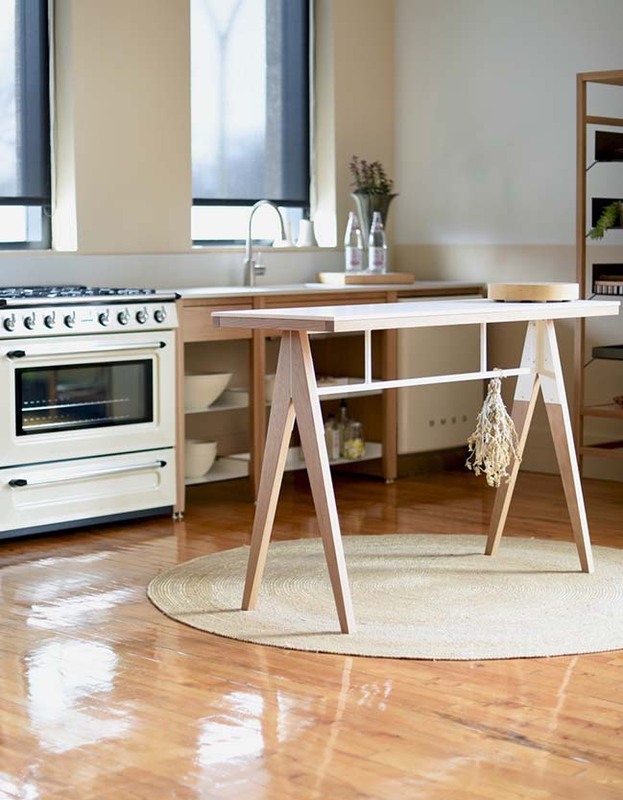 Coquo, meaning I cook in Latin, offers versatile and timeless kitchen furniture, designed so that the pieces can be recycled in their function and in another room of the house. Made in Montreal, from durable materials such as solid wood and steel, using traditional woodworking techniques, coquo furniture is synonymous with simplicity, versatility and durability. 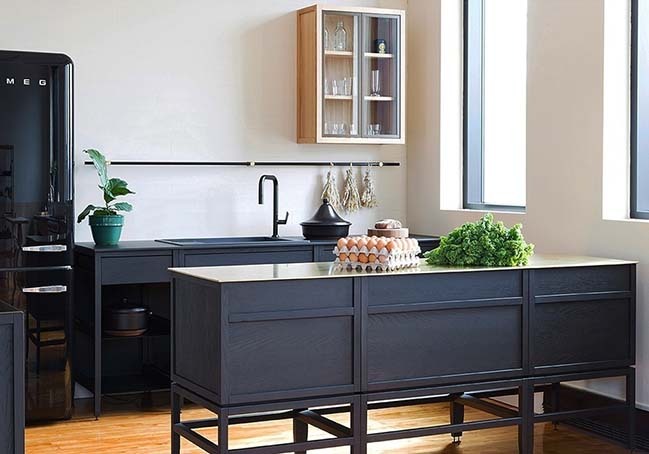 Photo © coquo - Coquo's new showroom on Montreal's Saint-Laurent boulevard features kitchen module combinations suitable for all spaces. Radix, Volitare cabinets and Braccas island combination shown in white oak. In order to further accompany their clients throughout this important process, the coquo team has developed a great deal of content to offer their clients all the necessary tips and tools for them to take charge of their project from A to Z. It is also possible to talk to a modular specialist free of charge at any point throughout the process. Professional design services are also offered on the site. To mark the launch, coquo will be presenting their products at ICFF, the high-end furniture fair in New York, from May 20 to 23. 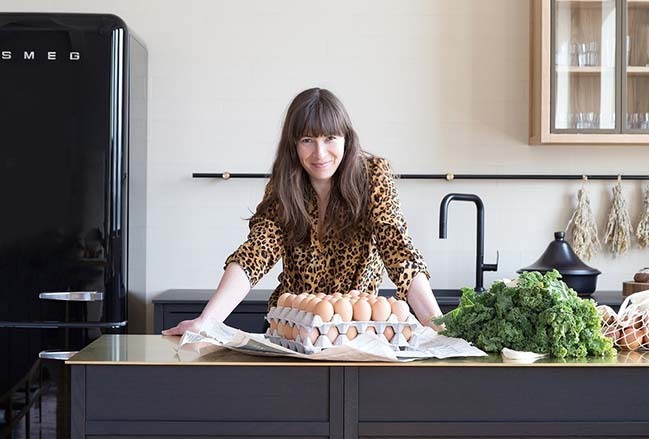 “We are so excited to present our brand at ICFF and to share our evolving vision of the kitchen with designers, manufacturers and influencers from around the world”, concludes Brigitte. 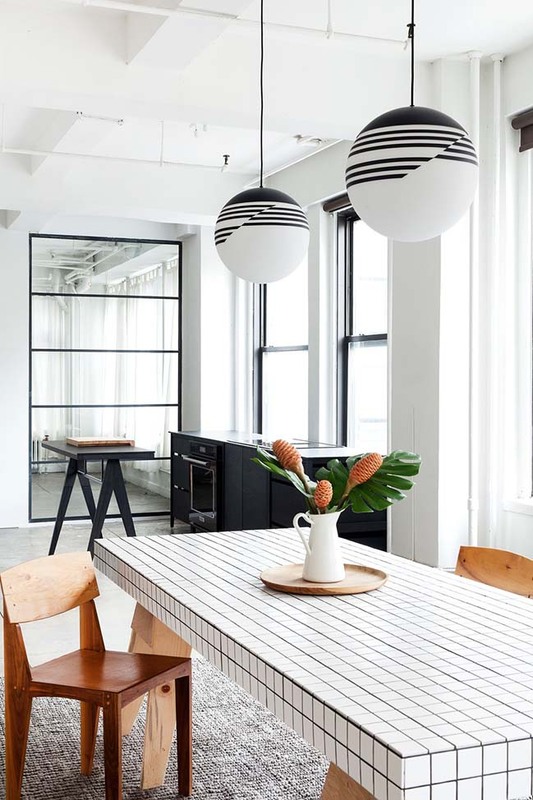 Photo © Jessica Nash - Another look at the black and white kitchen in NYC. Coquo has also united with New York’s Witness Apartment to offer a space that is unique, multifunctional and versatile. 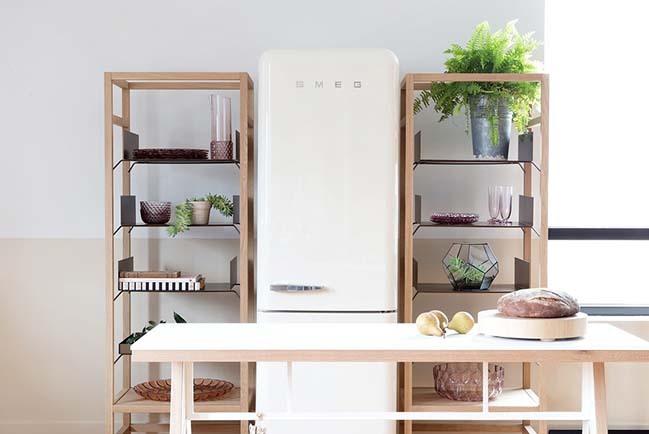 A functional coquo kitchen is installed in this space and becomes the heart of cooking demonstrations, pop-ups and designer collaborations. 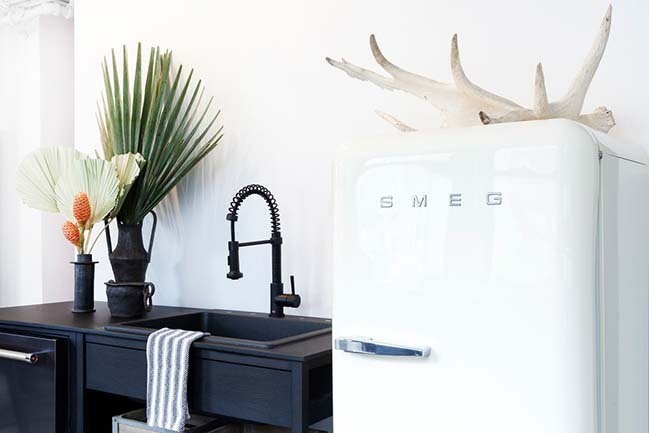 Photo © Jessica Nash - The coquo Radix collection features all the necessary modules to create a kitchen like sink cabinets, integration kits for dishwashers, etc. 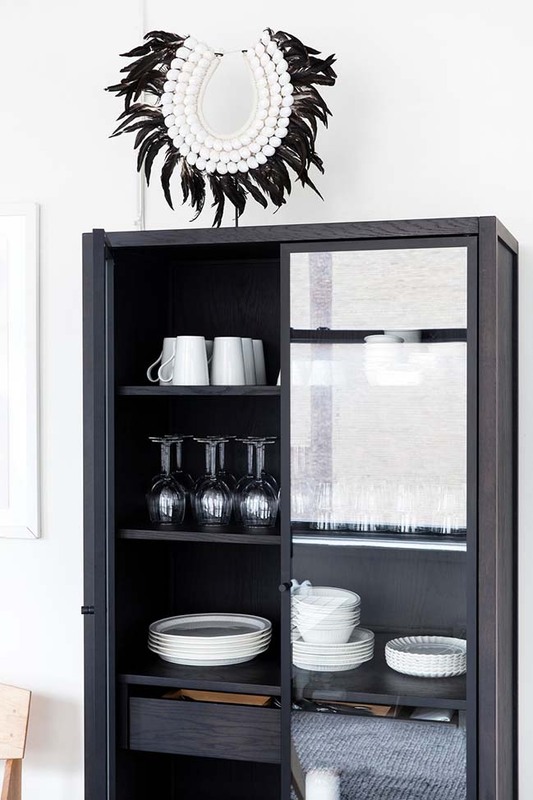 Photo © Jessica Nash - A close-up of coquo's Volitare armoire with glass doors shown in midnight black stained oak in the Witness Apartment kitchen. Photo © coquo - coquo.ca allows customers to see the modules from all sides and customize them according to their needs and style. Photo © Melanie Elliott - The coquo attitude is above all a way of life; a way of arranging space in a way that is playful and unique to you!